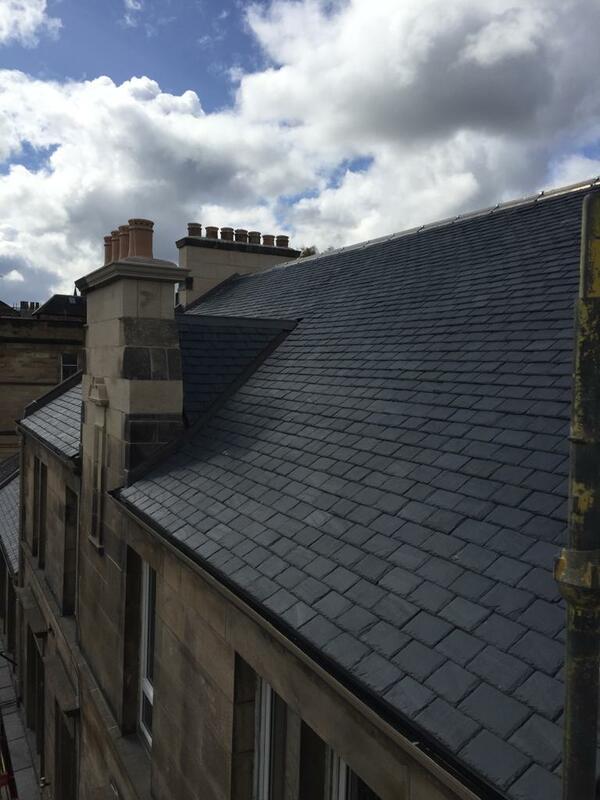 Gillies and Farrell Masonry Limited were appointed main contractor to carry out extensive high-level stone repairs and the re-roofing of this 1898 sandstone tenement block designed by local architects McLuckie & Walker. 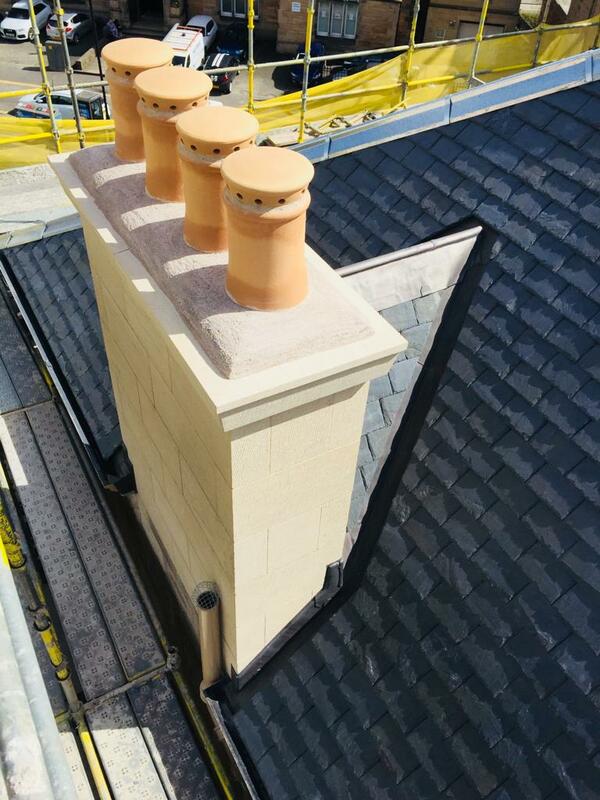 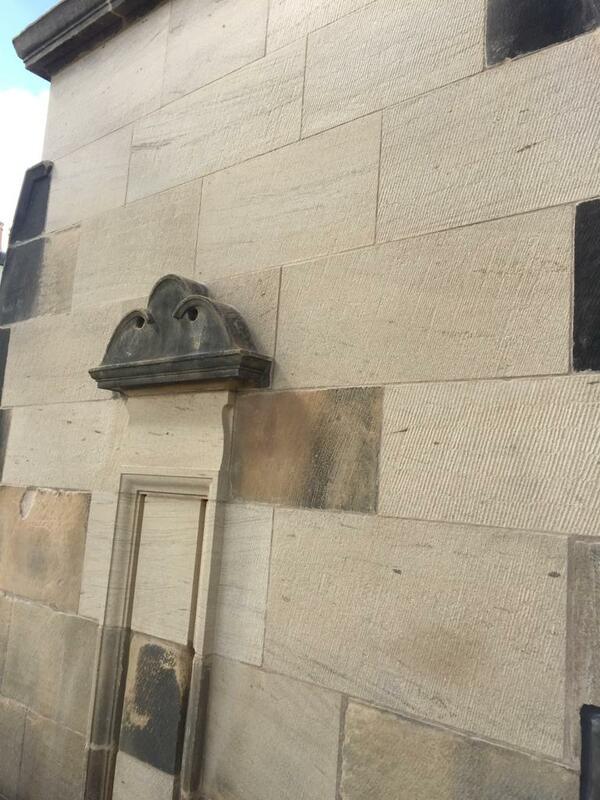 Extensive stone repairs were carried out to the 6 number chimney stacks and the gable ends. 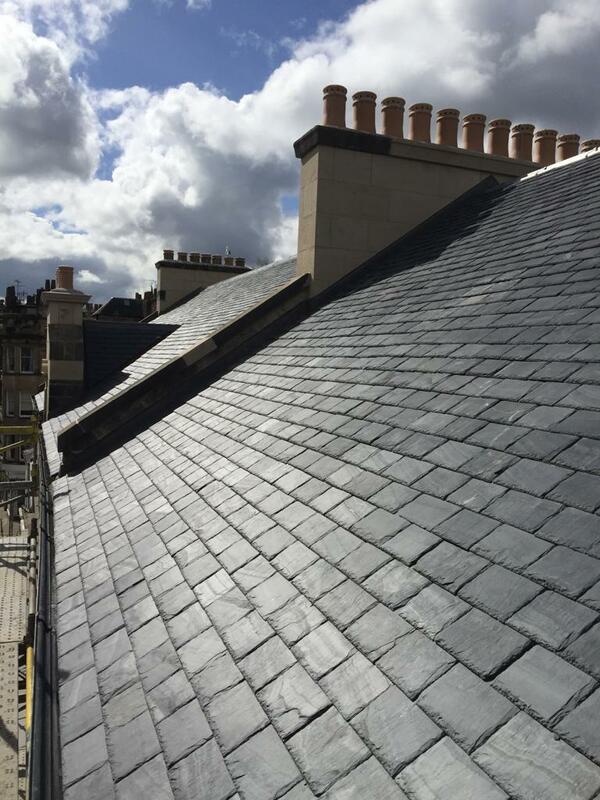 A full re-slate was carried out in conjunction with new lead water gates and lead detailing, new cast iron rhones and downpipes were installed, and an overhaul and redecoration of sash and case windows were carried out. 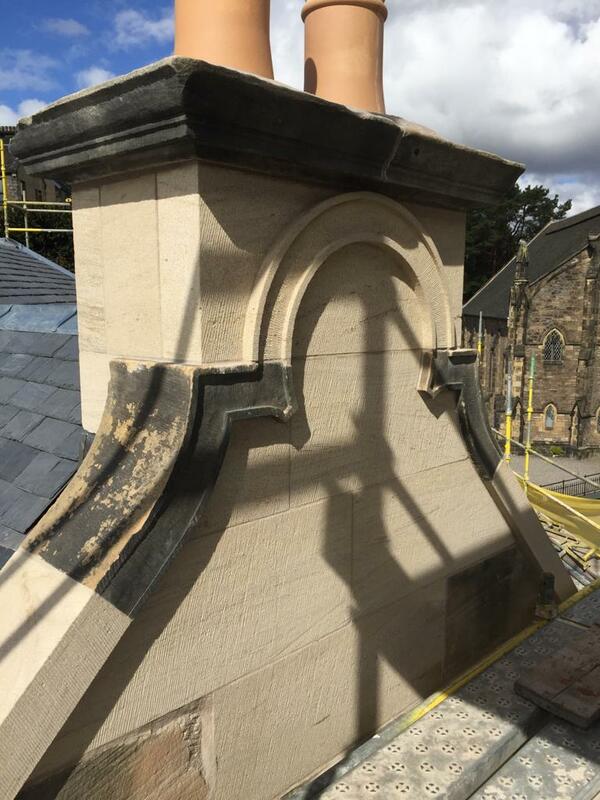 The project was Grant Aided by Stirling Heritage Trust for a private client. 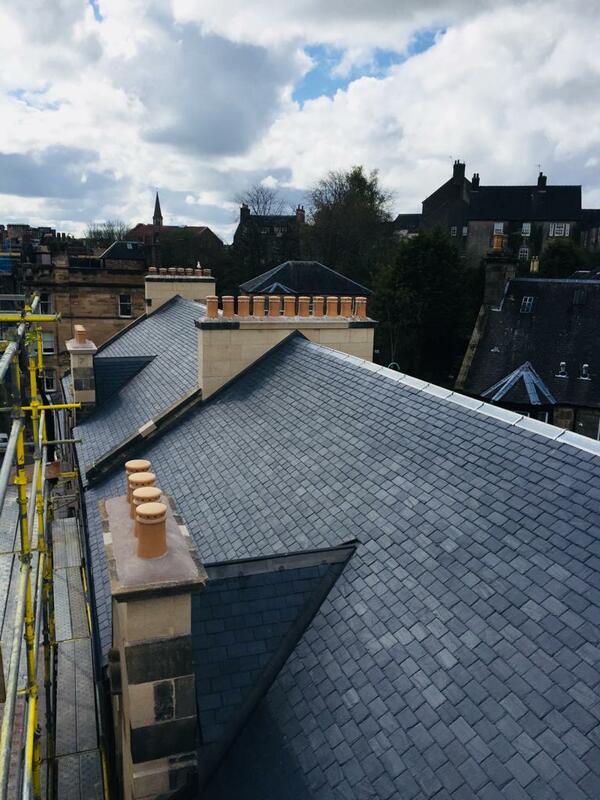 The project was delivered on budget and completed in March 2018.